Remarkable custom waterfront home in private community. 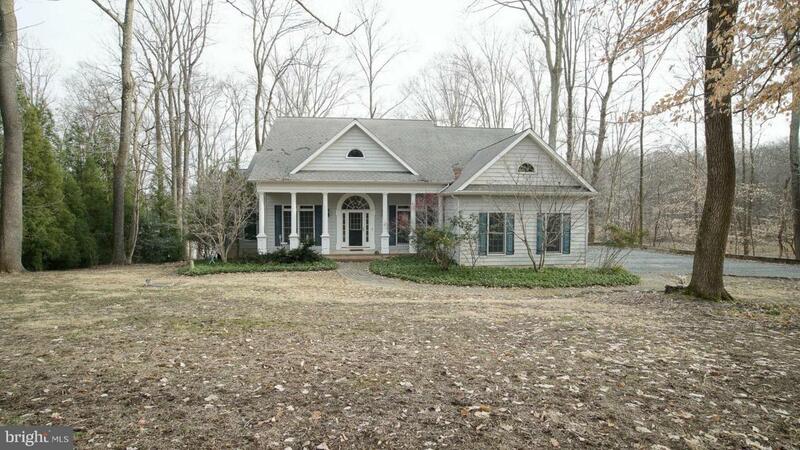 Two acre wooded property overlooking Freemans creek off of the Sassafras River. Great views of the creek and wildlife abounds , watch Bald Eagles, Osprey, Ducks, Geese and Deer from almost every room in the house or wander out onto your deck and screened porch. Retire to the living room and read a good book in front of the fireplace. Located in a private setting surrounded by thousands of acres of agriculturally protected property this small community is one of Kent Counties best kept secrets. 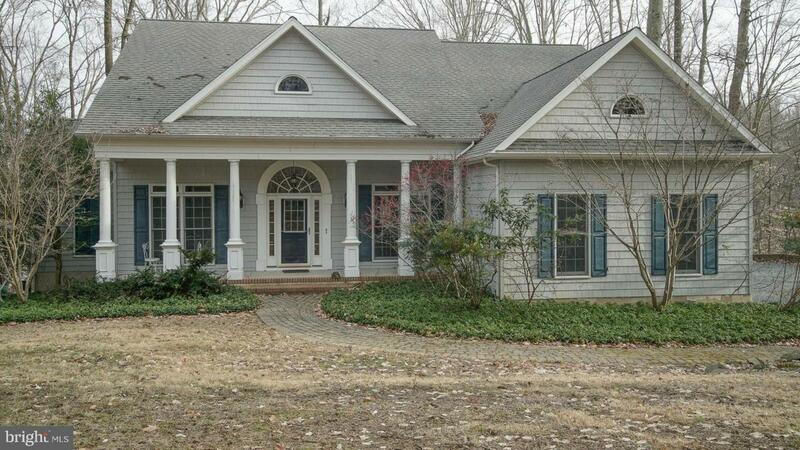 This home was custom built by one of the areas finest builders. 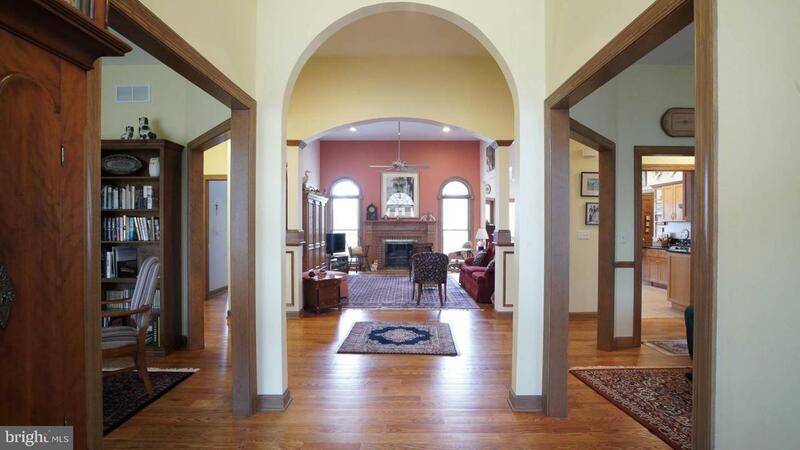 There are many exceptional architectural features to this flowing open floor plan. 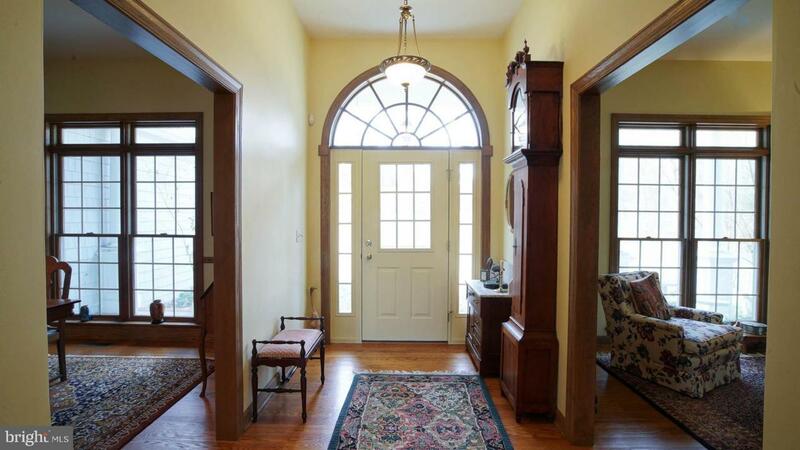 This property is a wonderful blend of traditional and contemporary architectural design and features. This is a very livable house and is tastefully understated. The condition of this house can only be described as excellent.